Teletalk Pvt. 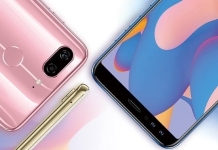 Ltd, the official distributor of Gionee smartphones in Nepal, has yet again slashed the price of their mid-tier smartphone- the Gionee A1 Lite. The phone which was priced at Rs 26,999 at the time of its launch was cut down to Rs 22,999 during October (Tihar) of last year. 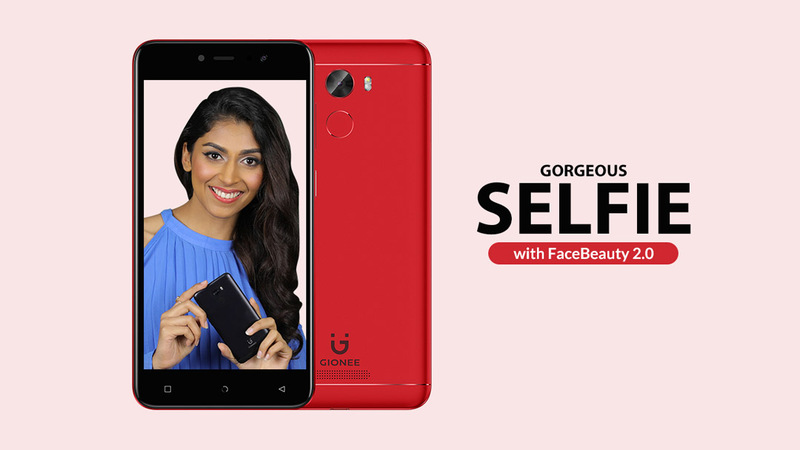 Fast forward to today, and the phone has been priced even lower at just Rs 20,570. That is now almost Rs 2500 less than the initial price drop! This deal is a pretty sweet one as the Gionee A1 Lite is one of the better mid-tier smartphones in its price bracket. So for this amount what do you get? Well, let’s take a deeper look at the phone and find out for ourselves. The Gionee A1 Lite packs a 5.3 inch HD IPS display (720*1280) with a pixel density of 278 PPI. 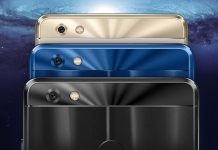 The display comes wrapped in a metallic shell which not only looks good but also feels quite premium in the hands. Under the hood, the A1 Lite sports a 1.3 GHz octa-core MediaTek MT6753 processor along with the Mali-T720 MP2 GPU. 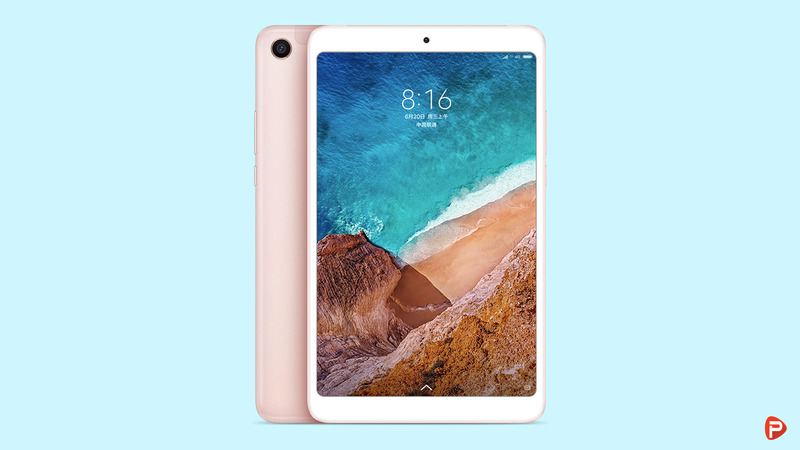 The processor is backed by 3GB of RAM and 32GB of internal storage. The memory of the phone can be further expanded via a micro-sd card up to 256GB. The phone also supports dual sim cards and is 4G capable. In the camera department, the Gionee A1 Lite rocks a f/2.0 16MP rear camera accompanied by a LED flash. 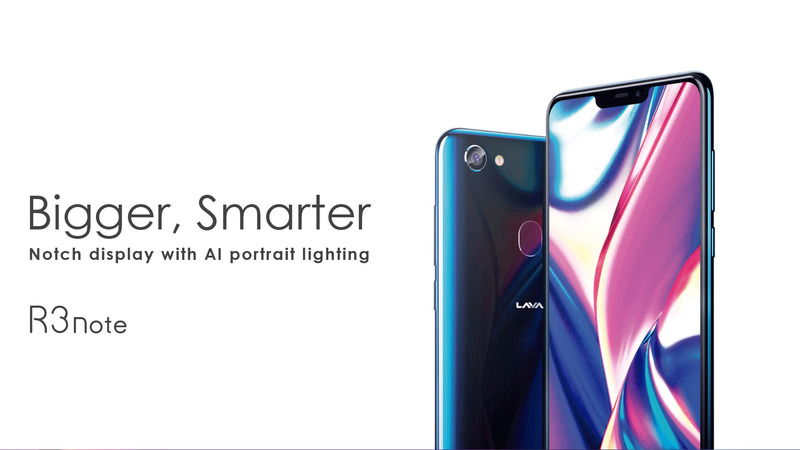 The phone also comes with a whopping 20MP front camera with CRI flash. This inclusion will aid in taking some great selfies even under less than optimal lighting conditions. 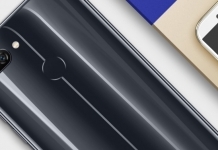 And sitting just below the rear camera is a fingerprint scanner embedded into the phone’s back panel. Moving on, at the software front, the A1 Lite runs Amigo 4.0 UI based on Android 7.0 Nougat. And finally, powering the device all up is a 4000mAh non-user removable battery. The Gionee A1 Lite is a great mid-tier smartphone that has a lot to offer. 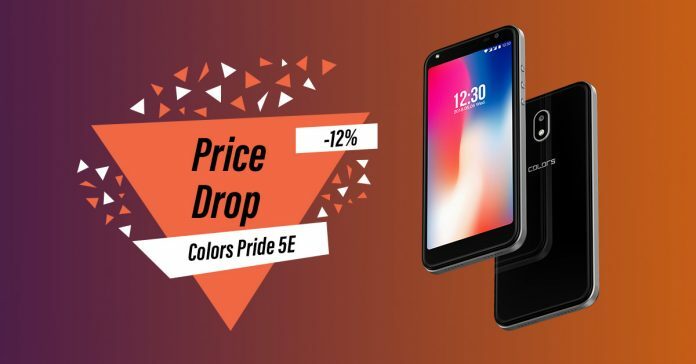 The deal was already amazing in the previous price drop and now it’s just phenomenal. 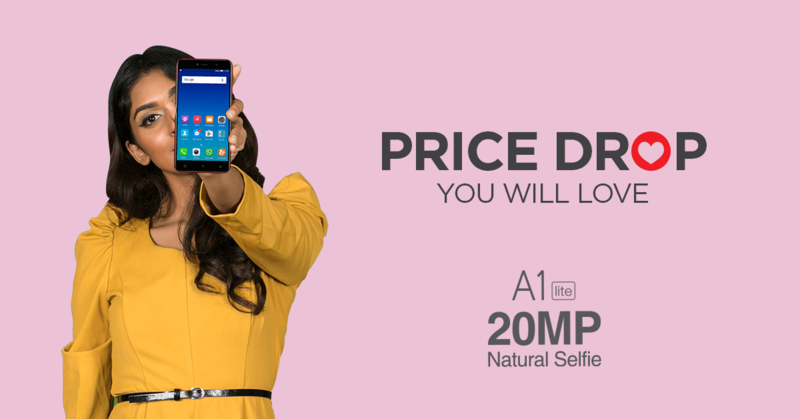 Though the phone is aging, for Rs 20,570 you just can’t go wrong with it. 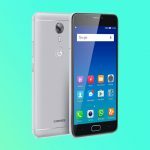 For anyone looking for a good mid-tier smartphone in Nepal, the Gionee A1 Lite is a great choice. Thank you guys for reading! For more similar deals, like our Facebook page and subscribe to our Youtube channel. If you have any questions or confusions, please feel free to ask them in the comments down below. We will answer them as soon as possible.